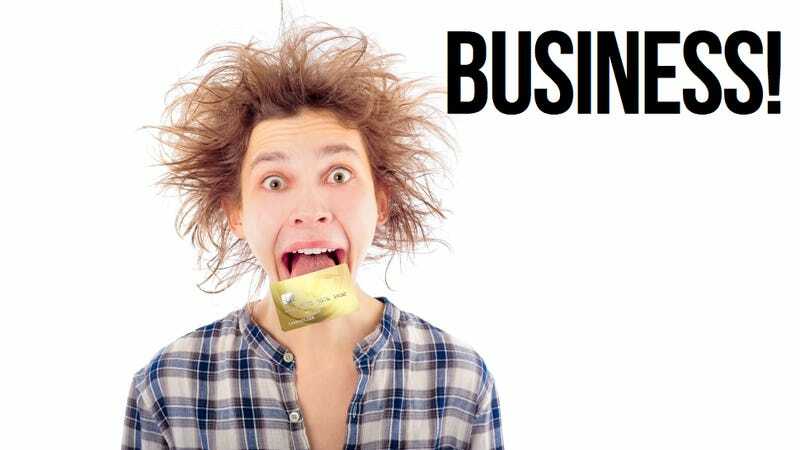 This Week in the Business: A Price Cut Already? QUOTE | "We expect the Xbox One to sell as many units as the PS4. If we are wrong, we think that Microsoft is prepared to lower price next year. "—Analyst Michael Pachter, reacting to Microsoft's reversal of policies concerning connectivity and used games for the Xbox One. QUOTE | "Nintendo are brilliant about bringing people into the industry, and I think their hardware is starting to get in the way of that. "—Veteran designer Peter Molyneux, talking about how the Wii U just doesn't seem to be world-changing like some earlier Nintendo hardware. QUOTE | "Massively harder. Ridiculously harder. Most of us are dead and gone. "—Digital Extremes creative director Steve Sinclair, explaining what it's like for mid-size development studios these days. QUOTE | "We're a believer on the Wii U. "—Martin Tremblay, Warner Brothers Interactive president, talking about how the publisher is still committed to doing more Wii U titles. QUOTE | "We're not actually talking about Wii U yet. "—Call of Duty: Ghosts executive producer Mark Rubin, explaining that he really doesn't know if Activision will do a version of the game for the Wii U.
STAT | $12 billion—Projected revenue from mobile gaming worldwide in 2013, according to App Annie and IDC; in-app purchases account for more than half of that, and the percentage is growing. QUOTE | "People lost friends and colleagues that they have battled through projects with. "—Mark South, COO of Little Big Planet Vita developer Double Eleven, talking about the strain of downsizing the studio. QUOTE | "If you don't focus on a few features, then you're going to end up with an average, crappy game. "—CD Projekt Red executive producer John Mamais talking about The Witcher 3 design process. STAT | 44%—Drop in US retail sales of entertainment software in May, according to NPD; hardware sales fell 31% and accessories fell 6%. QUOTE | "The fact is it's a tool—a weapon—wielded with a heavy hand by publishers. "—Veteran designer Warren Spector, talking about the use of Metacritic in the game industry. QUOTE | "When you get criticism, that means people are paying attention to your work. "—Killer is Dead developer Suda 51, responding to criticisms of how his games portray female characters. QUOTE | "It's got a lot more legs left in it and the PS4 has given it a shot in the arm. "—Sony's UK managing director Fergal Gara, talking about why he thinks the PS Vita has a bright future ahead. QUOTE | "If you create that structure and have an inclusive culture, women will come to the industry. "—Pernilla Alexandersson, CEO of gender equality consultancy Add Gender, talking about improving the role of women in the industry. QUOTE | "We're not gunning for Call of Duty. We're doing our thing. "—Respawn co-founder Vince Zampella, talking about how his new game Titanfall is not competing with the franchise he helped create for Activision.